This is the 194th world-famous FOTM Caption Contest! 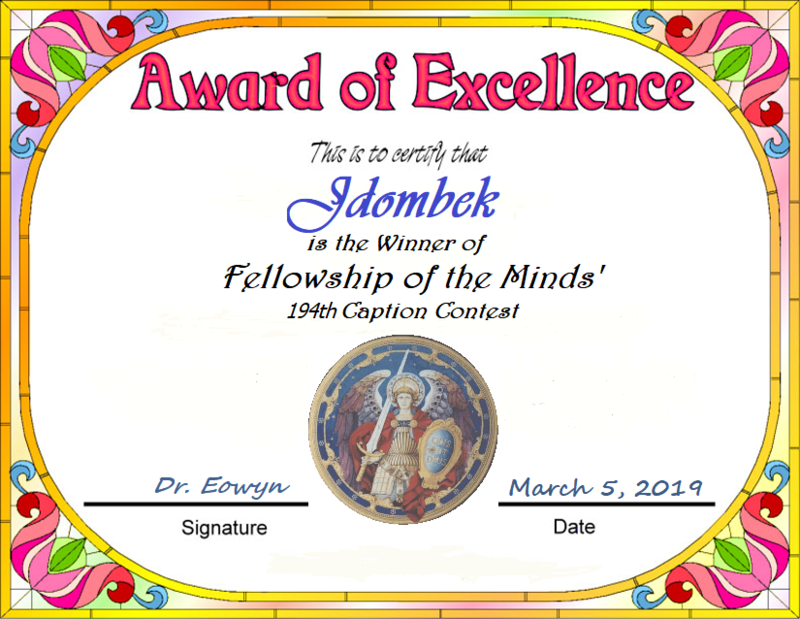 This contest will be closed in a week, at the end of next Tuesday, February 26, 2019. 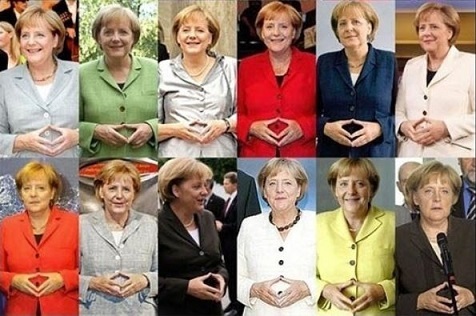 Angela Merkel signals allegiance to her master.